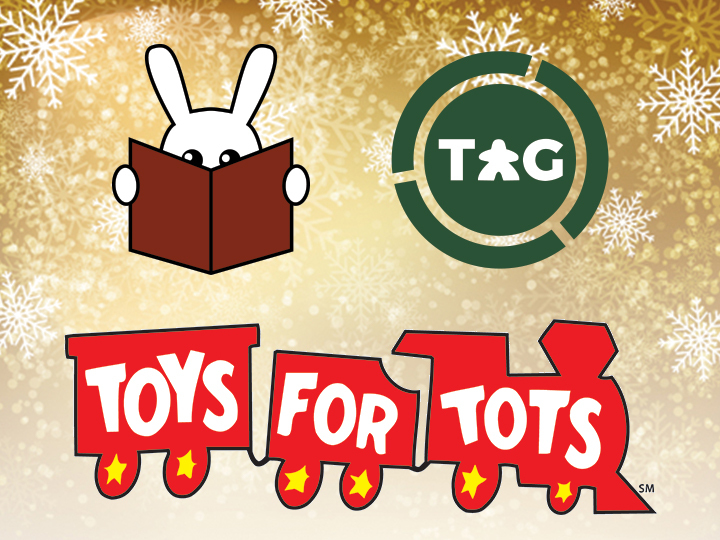 Tri-City Area Gaming is doing another toy drive this year for Toys for Tots. Just bring your unused toy or game to Adventures Underground (or buy one from them!) and drop it into the Toys for Tots box by the registers. Make this Holiday special for a child in need! Donations will be accepted until December 15th.